If you’re from the North or have ever gone to travel to the Ilocos Region, you may already be familiar with the Ilocos Empanada. If not, it’s basically a version of the classic empanada that’s deep-fried and made with (orange!) rice flour dough, filled with native longganisa, an egg, and shredded vegetables. It’s best enjoyed with a drizzle of vinegar! Personally, I think that the Ilocos Empanada is such an underrated dish and that more Pinoys should be able to taste this tasty snack. And a lot more Northerners think so, too! 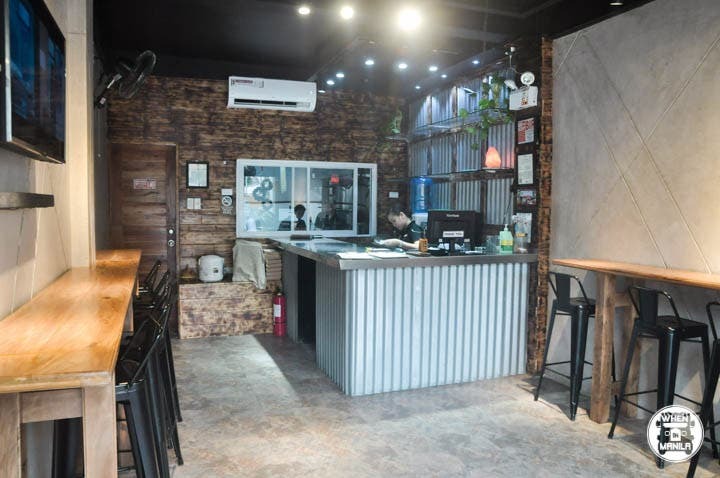 This is why Gelo Espinueva, owner of the newly-established Unpanada, decided to create a new food spot in San Juan, La Union that makes the Ilocos Empanada the star of the show. Unpanada, aptly named because it’s basically “unorthodox empanada”, offers wide variations to the classic Ilocos Empanada. 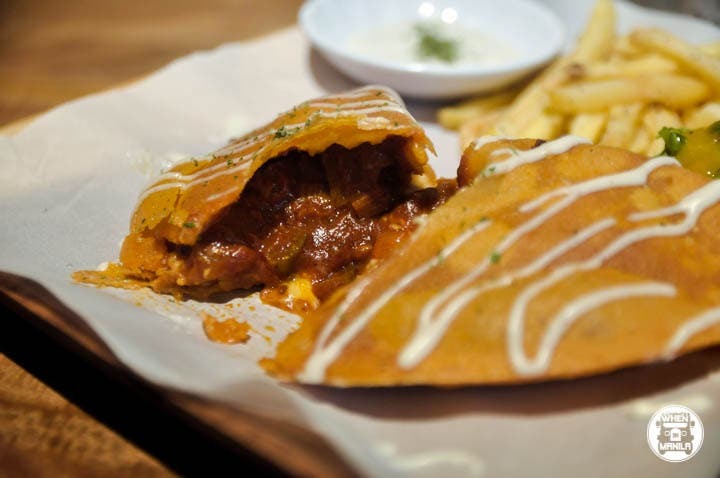 They’ve incorporated classic dishes from provinces all over the country into the empanada which truly emerged from the Ilocos Region. This is a fusion of the Kapampangan sisig and the Ilocano empanada. 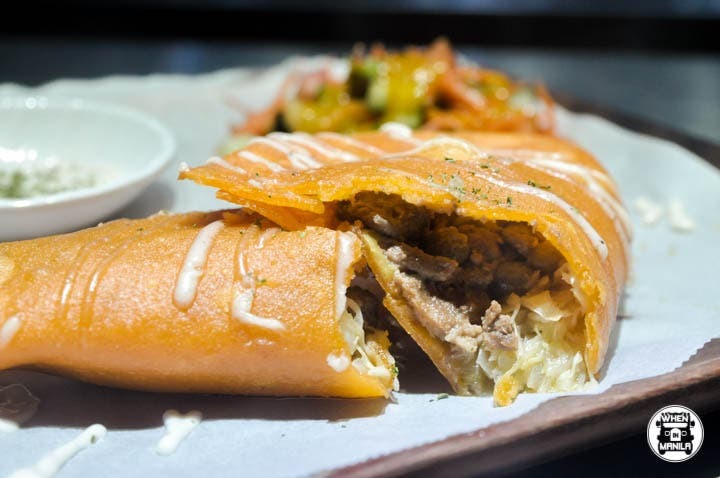 You won’t find the usual native longganisa in this empanada, but you’ll be able to enjoy the classic sisig in a whole new way! 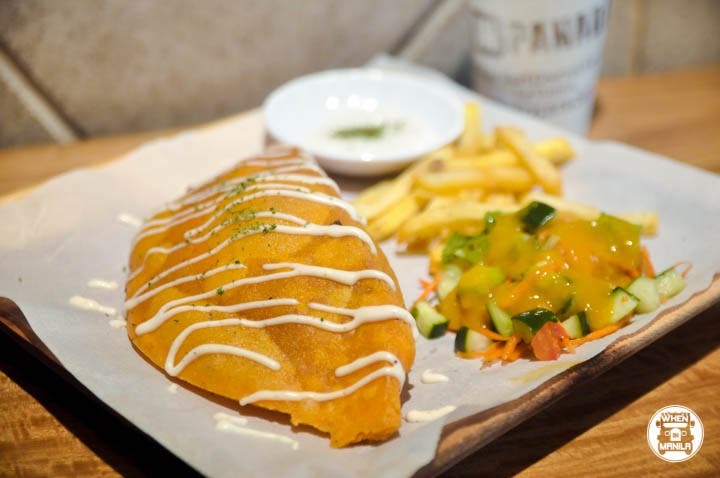 This one is for those who want a heavier version of the empanada. Load up with the Brusko, which has local bagnet, potatoes, egg, and cabbage! 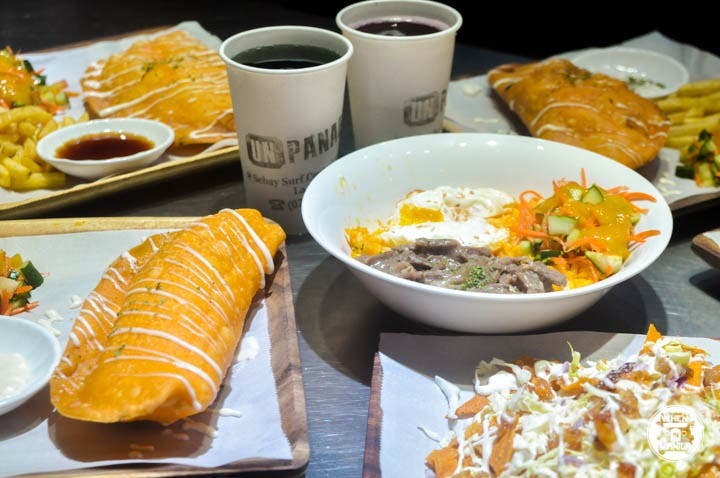 Unpanada doesn’t just offer fusions of different provincial specialties. The Greek is a local version of the moussaka. A huge plus is that it’s vegetarian-friendly! There’s really something for everyone at Unpanada. This truly Ilocano dish is a fusion of Ilocos’ igado, the empanada, and the classic Pinoy adobo. It’s currently up for a limited time only, but who knows? With such an innovative creation, it may be on the main menu soon enough! 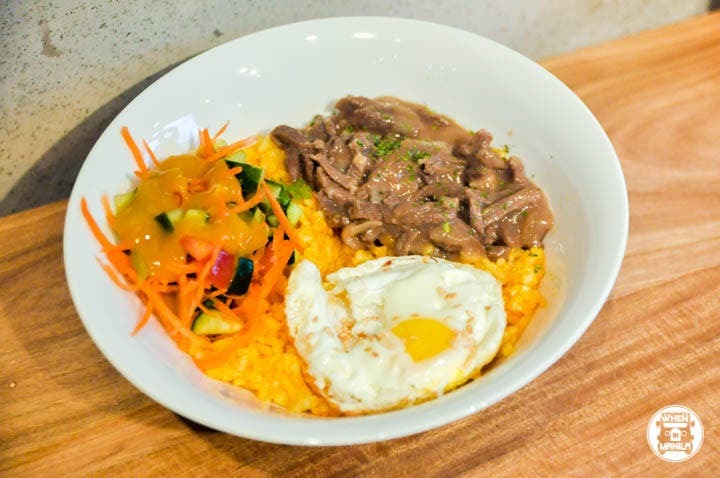 Aside from the many versions of the Ilocos empanada, you can also get classic rice bowls which start at PHP 135! 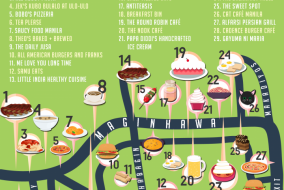 They’ve got Sisig, Pares, and the Igadobo. 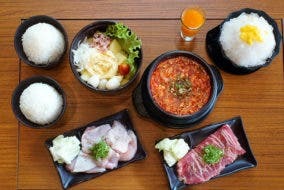 These rice bowls are a huge hit for surfers during the mornings, so make sure you get a taste, too. If you’re not into heavy meals or empanadas, they’ve got delicious appetizers as well! 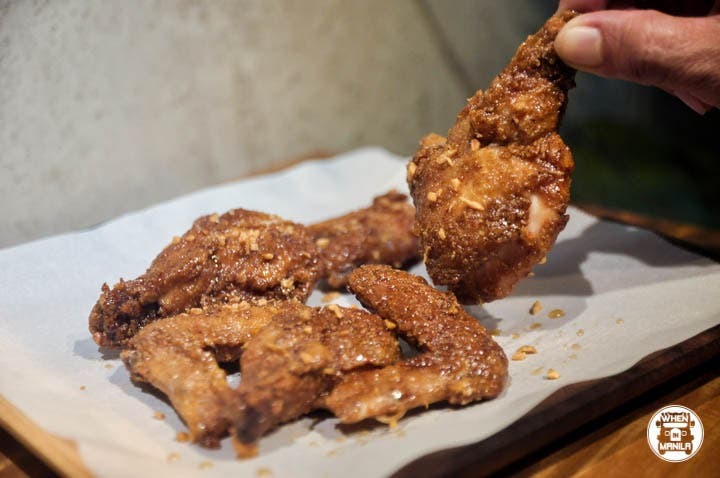 They’ve got chicken wings and fries if you want to keep it within your comfort zone. But if you want to try something new, we’d recommend our favorite: the Unpanada Chips. These are savory fried chips made out of empanada’s rice flour dough. They decided to create this appetizer so that they could do something out of the empanada trimmings. Nothing goes to waste! Unpanada’s original food aren’t the only things unorthodox in this food destination. They also have a variety of original craft sodas that are great to pair with their empanadas. 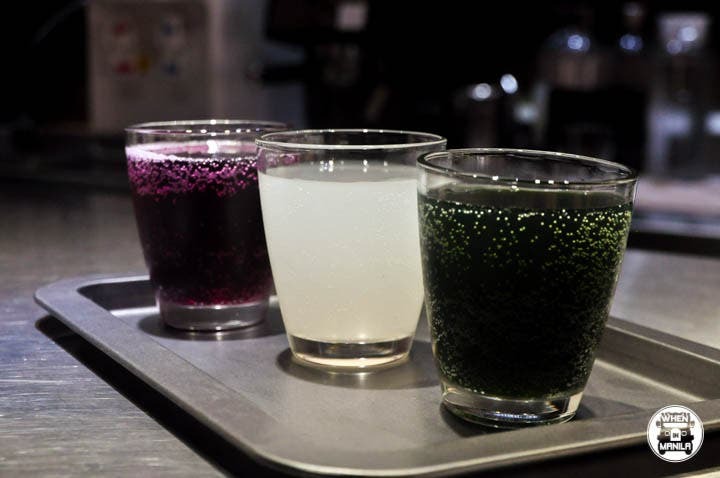 You can choose from honey wheatgrass, lychee, and black currant soda. 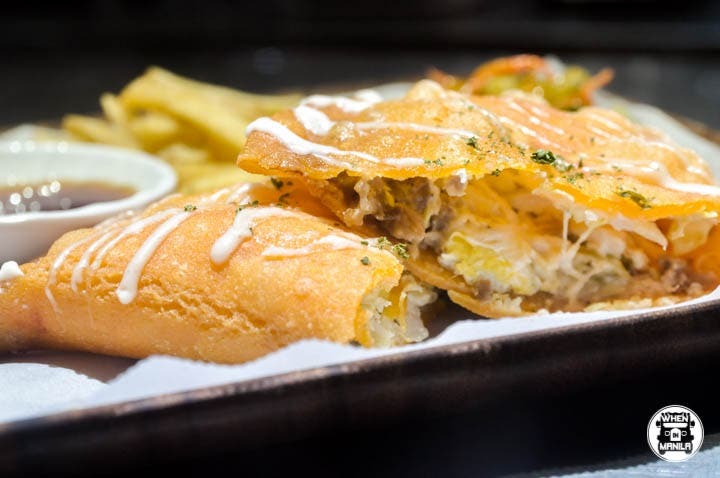 Whether you’re a long-time fan of the Ilocos Empanada or you’re someone who wants to get a taste of why we think this Ilocano dish deserves more attention, there’s definitely something for you at Unpanada. They only currently have a branch in San Juan, La Union, but watch out for updates because they may be coming to the Metro soon!